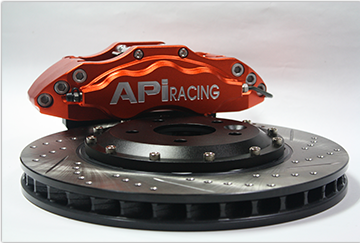 "Better to have it & not need it, than to need it but not have it"
APi Racing Super Brakekits are designed accordingly to everyday road use, normal track/circuit use & competition use. 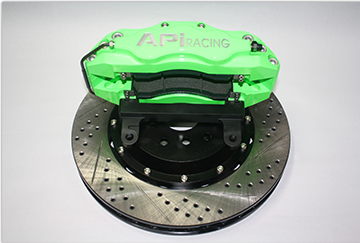 Our products are proven to reduce braking efforts & also give more responsive late braking power & confidence when used on the circuits. 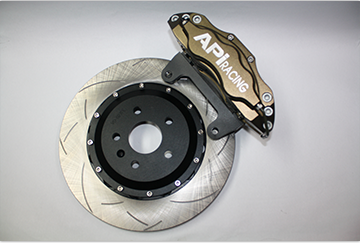 Percentage of brake fades are also greatly reduced during frequent high speed stops. 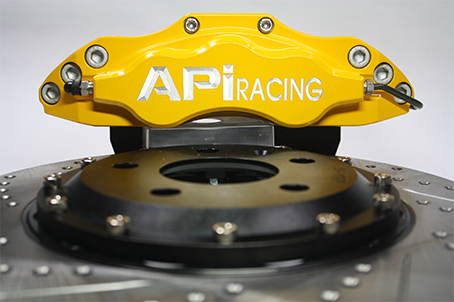 They are also meant for day to day motoring to ensure more safety for the drivers.